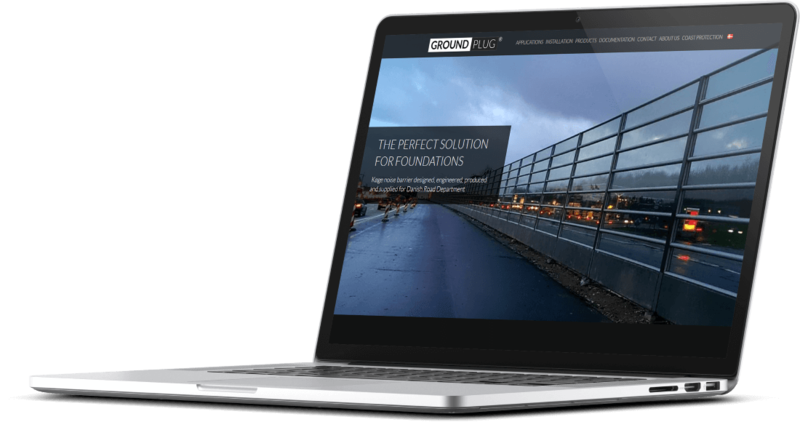 GroundPlug is a Danish company that operates globally and offers innovative patented solutions for steel foundations and coast protection. We’ve developed a responsive website with a content management system (CMS) and provided search engine optimization (SEO) by improving the visibility of the website in search engines results. You can visit the website by clicking here. 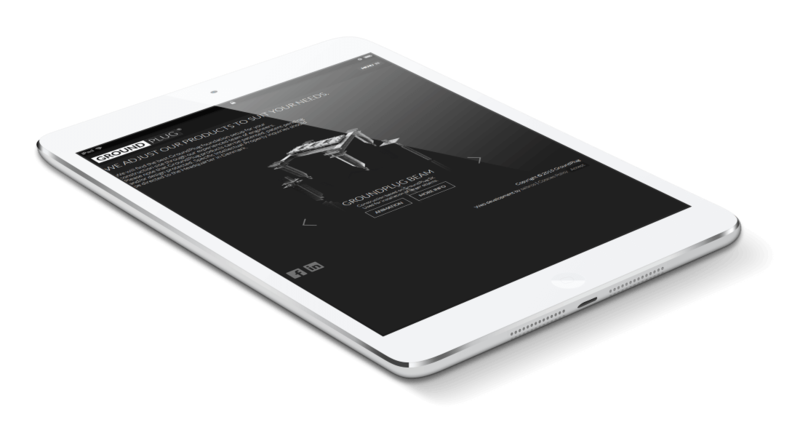 Website has been designed to adapt to different screen sizes, devices and operating systems so it’s always visually attractive and easy to read.